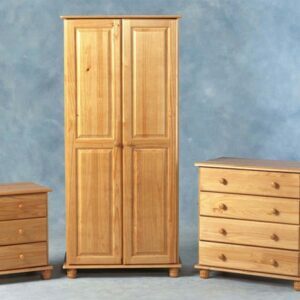 The Sol Solid Pine Bedroom furniture range is a contemporary style of pine furniture, supplied flat-packed for easy home assembly. 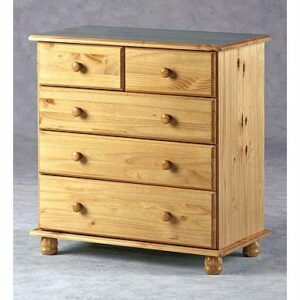 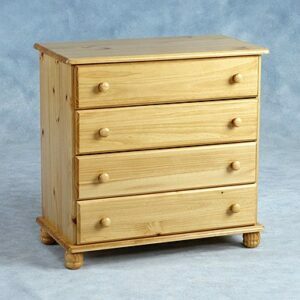 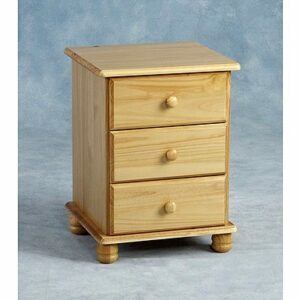 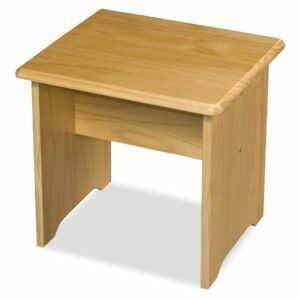 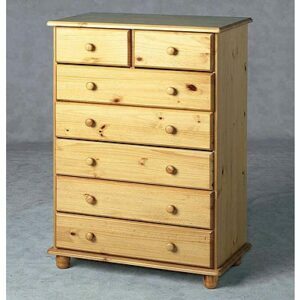 Made from solid pine – even the drawer bases are pine plywood! 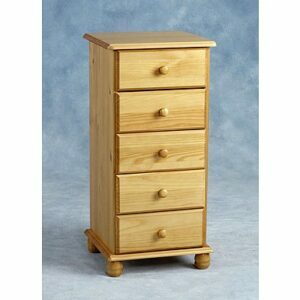 – it is finished in an antique pine lacquer, giving it durability, a modern look and ease of maintenance. 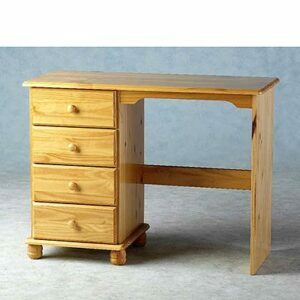 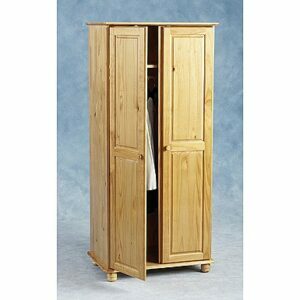 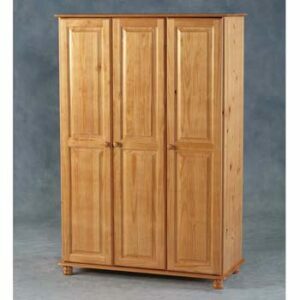 Furthermore this design ensures it will easily blend in with existing pieces of pine furniture. 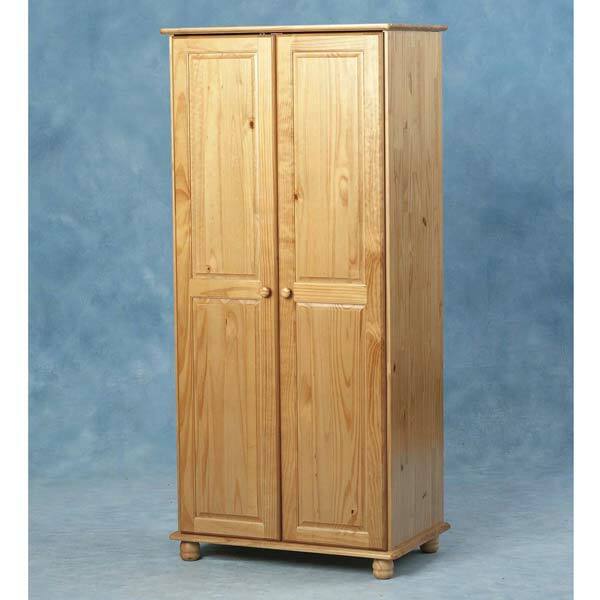 Despite it being extremely keenly priced, no attention to detail has been spared and it will grace any room in your home. 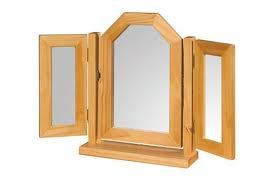 All timber has been carefully kiln dried and comes from forests which are managed in accordance with the Forestry Stewardship Council’s regulations and has their stamp of approval on the packaging to prove it!. 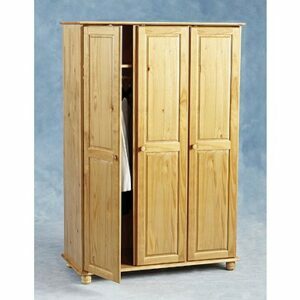 Within the range are wardrobes, chests of drawers, bedside cabinets, ottomans, mirrors and of course beds! 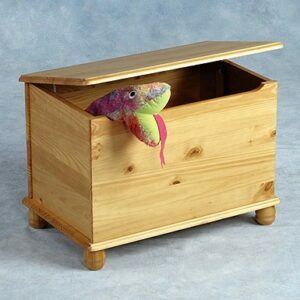 Thus enabling you to purchase a completely matching ensemble for your room.